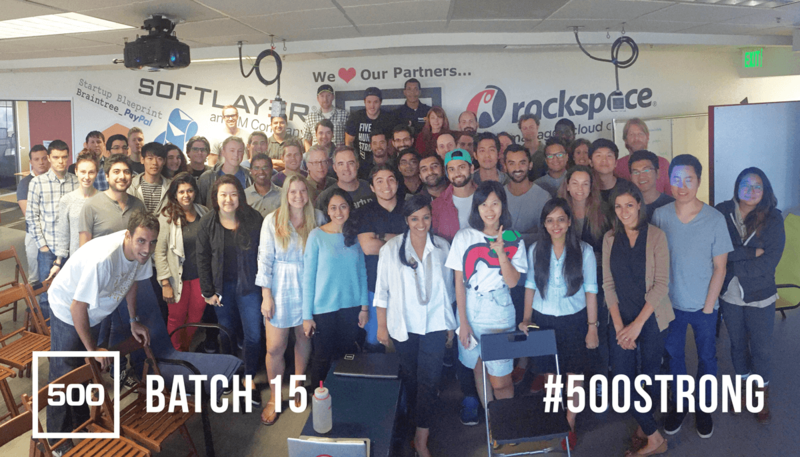 Today in Mountain View, 500 Startups hosted their demo day for the Batch 15 startups. These companies range from AI enhanced supply chain software and startup that teaches you how to code other startups to ‘Tinder for business’ and a vertically integrated home decor brand. Let’s see how they ranked. Today on Mattermark, veteran journalist and editor Owen Thomas, reminds us that not everything you hear about tech companies is true.